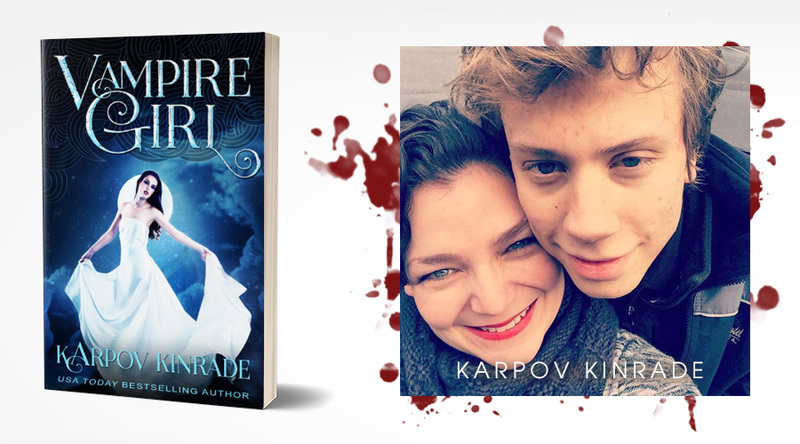 DELIGHTFULLY SURPRISING novel by Husband and Wife team, Karpov Kinrade! I’ll be totally honest, I saw the title “Vampire Girl” and I thought to myself, here we go, another twilight.I read through some of the reviews, and decided to give it a go anyway. Hands down, one of the best Vampire / Adventure / Romance novels I’ve read in a long time. The main character Ari is strong, sassy, and reacts to the craziness around her in relatable ways. This is an easy read, and every chapter keeps you wanting more. I couldn’t resist finishing it the day I picked it up. Beware, you’ll start with ‘Vampire Girl’ and be finishing the last page of ‘Moonlight Prince’ before you know it, and wondering where your week went. The only very small criticism I have of this book (and for the Vampire Girl series in general) is that while Ari grows in some ways (mainly physical), her character doesn’t necessarily grow emotionally. She is strong and amazing from the start, all the way to the end. This doesn’t take away from the enjoyment of the book however, as Karpov Kinrade have managed to weave an incredible world with many amazing characters. I also award this book 1.5 million awesome points for the diversity of the characters, this is the first fantasy novel I’ve read which represents the LGBT community so seamlessly. 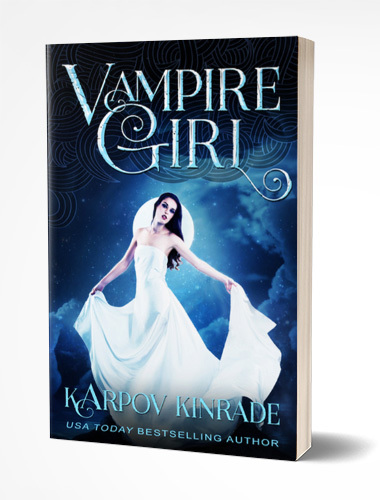 Find ‘Vampire Girl’ for Kindle on Amazon or Goodreads.